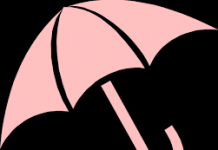 Home Umbrella Company Advice What Are Umbrella Companies and Which Contractors Should Use Them? They are for contractors and freelancers who do not qualify to use limited companies but who do not want to pay the full IR35 tax. They are also for contractors who want someone else to do all their administration work. Why do Umbrella Companies Exist? Until 1999 most freelancers operated via limited companies. However, the intermediaries legislation of 1999 that the UK Government brought in, usually called IR35, made it more difficult to operate through them. So, umbrella companies were set up to allow contractors to pay some less tax and outsource their admin. Contractors are, effectively, employees of the umbrella companies. They do all the admin for contractors. All the freelancers has to do is fill in a time sheet and the umbrella company does he rest. It invoices the client, deducts tax and national insurance and pays the contractor. 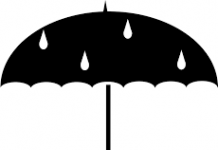 What are the Benefits of using Umbrella Companies? Administration is handled by umbrella company. Firstly, the contractor can offset some of his or her earnings against tax – although this is becoming smaller and smaller. Secondly, the contractor can hand over all of his or her admin to them. Contractors pay a monthly fee for this service. However, they no longer have to pay an Accountant to do their tax returns. 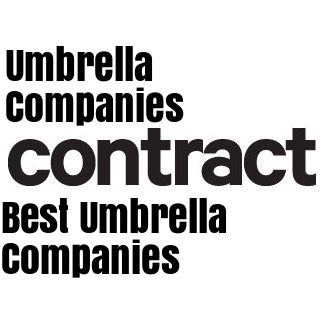 Who is an Umbrella Company Best For? They are best for contractors who are inside IR35 and so cannot use limited companies. The also allow contractors and freelancers the opportunity to concentrate on their contracting careers and leave the admin to others. Many contractors don’t like doing their Vat quarterly and their tax returns annually. They also don’t want the risk of a knock on the door from HMRC over IR35. Joining one is pretty simple. Just as they do all the admin for working contractors they also do most of the work for those wishing to join one. If you do want help, or do want to join an umbrella company, you can simply fill in the form at the bottom of this page and someone will be in touch with you to explain further the benefits. How to Pick the Best Umbrella Company?